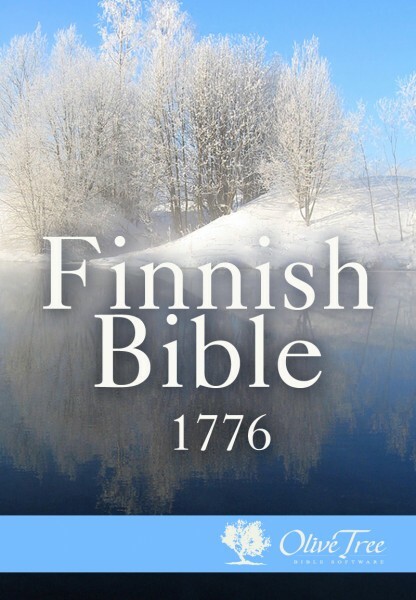 This translation of the Bible into Finnish is available for you to read on your mobile device. It was completed in 1776. This translation, while older, is still respected by many Finnish Christians. Enjoy reading it wherever you go with the Olive Tree Bible Study App. Note: Highlighting is not supported in this Bible.